Full lineup of activities for kids of all ages – J. Children of all ages — listen up! 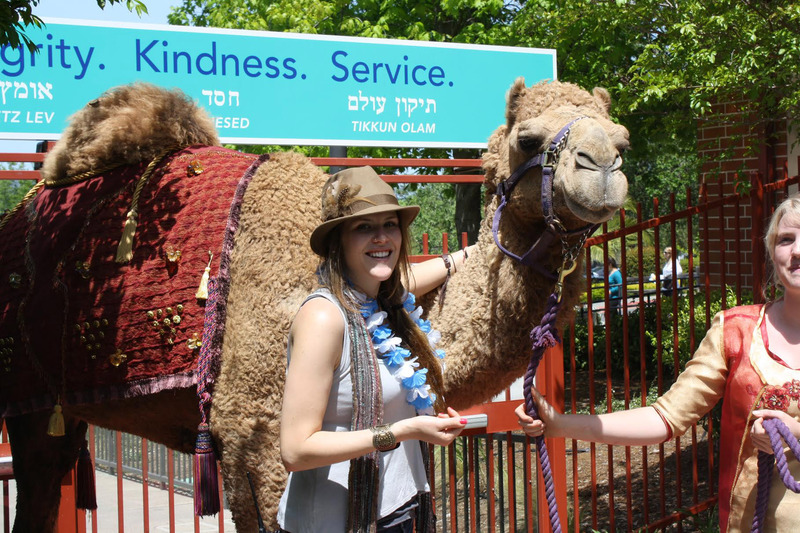 Would you like to see Camille the Camel? Or Dovi the Jewish Bear? Want to belly dance, take a virtual tour of Israel or sing along with Rockin’ Rivka? Maybe you’d like to play Israeli trivia, get a henna tattoo or meet Israeli teens. Or perhaps you’d just like to kick back and enjoy the party, listening to Bay Area children sing or to storytellers weave magical tales. Whatever your choices, all this and more will be available at “Israel in the Gardens” on Sunday, June 5, at San Francisco’s Yerba Buena Gardens. Tiny tots can start off the day from 11 to 11:30 a.m. with puppets, songs and bubbles in a program directed by Mimi Greisman, early childhood educator at Congregation Sherith Israel in San Francisco. Beginning at 11:45 a.m., Diana Shmiana will host “Yah for Yisrael,” an original half-hour show with lots of audience participation. Young children and their families will be able to make discoveries about Israel’s geography and cultural diversity and learn some Hebrew in the process. No matter what your age, if you can shake it and not break it, you’ll want to attend the belly-dancing workshop from 12:30 to 1 p.m. Those learning this ancient dance, which plays an important role in Middle Eastern society, will be under the tutelage of Shiri Mordechay. Dressed in costume, she’ll demonstrate some of the easier hip movements for those not-so-hip and will provide scarves for the audience to dress the part. 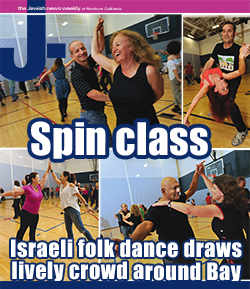 You can also learn a short dance to contemporary Israeli music if you attend a workshop conducted by the dance ensemble from the Jewish Community High School of the Bay. Under the leadership of dance/health education teacher Noa Slemrod, five students from 14 to 18 will teach a short dance routine from 1:15 to 1:45 p.m. This year, Bay Area Jewish teens are taking an active role in planning, organizing and producing activities. So teens take heart: There will be a special space for you under a Bedouin-like tent furnished with comfortable rugs and pillows. The project is directed by Diller Teen fellows (funded by the Helen Diller Family Foundation). “We don’t always want to hang out with our parents,” said Diller fellow Mara Burger. “This will be a place for us to relax. We can make jewelry and help decorate pillows.” The pillows will go to Israeli hospital patients when the Diller youth group travels to Israel this summer to work with the disabled as part of their training to become community leaders. The Bedouin tent will not be the only tent in town. There will be a Jerusalem tent where you can put notes in the kotel (wall), make Shavuot wreaths and color Israeli flags. There will be an archeology tent where you can go on a virtual dig, searching for artifacts and decoding the mysterious ancient Hebrew inscriptions you find. Tents will be open from 11 a.m. to 3 p.m.
By the main stage, there will be a 380-square-foot map of Israel with inflatable side rails. This huge map will bring a virtual Israel to San Francisco. At 1 p.m., storytellers Joel ben Izzy and Doron Nesher will spin tales about Israel. Pull topics out of a hat and see how these raconteurs respond in English and Hebrew. You may learn how Israelis stand in line, drive their cars or behave in the free food sections of the supermarket. Says ben Izzy: “Israel is just bursting with stories. They flow so easily.” Come and see which one of them gets to tell the story and which one gets to interrupt as these two ad-lib their way around the map. From 2 to 3 p.m., you trivia buffs will have a chance to test your skills on a life-sized board game using the giant map of Israel. You can join a team to compete by answering questions about Israel in this activity co-sponsored by United Synagogue Youth and B’nai B’rith Youth Organization. There will be strolling performers, including family entertainers from The Buddy Club, as well as stilt-walkers, balloon-art sculptors, a magician and a juggler. There will even be a workshop on juggling so you busy parents can see if you really can keep all those balls in the air at once. 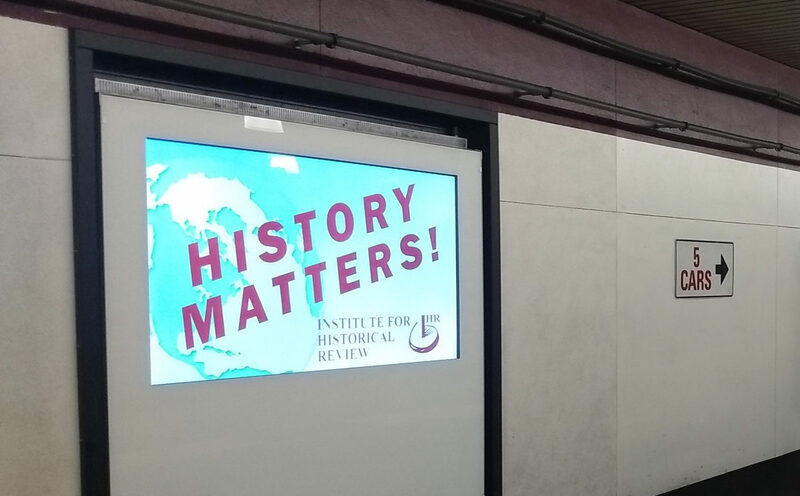 BART promotes hate; NIF doesn't get Israelis; etc.